If you're one of the lucky people who received a drone as a holiday present, the Federal Aviation Administration wants you to know how to fly it safely. The agency has released a new video reminding everyone of the rules and regulations that safe drone pilots must follow. Before you fly your drone outdoors, the first thing to do is register it at www.faa.gov/uas. If you're going to operate according to the model aircraft rules, you'll receive one identification number to apply to all your drones. Non-modelers must register each of their drones individually. The US Forest Service wants to remind drone pilots "If you Fly, We Can't." The bottom line: Safe flying is what smart drone pilots do. 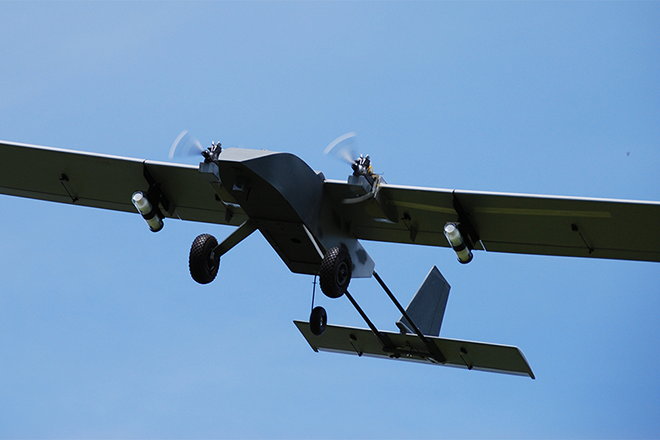 UAS operations are particularly effective in emergency incidents for missions that are dangerous. Humans are not put at risk. Operations with UAS often cost less than using manned aircraft.